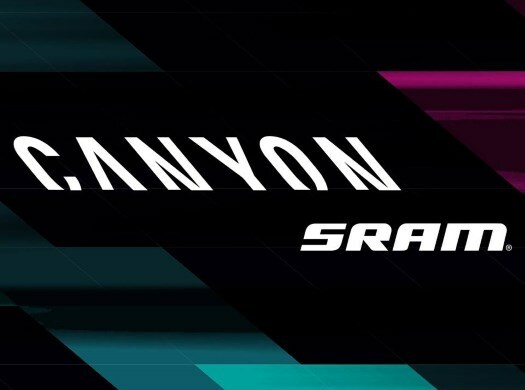 Canyon-SRAM will race in China for the first time at the Tour of Guangxi. The formation will start in the race with five riders to close the 2018 season. The team will close the season on the 21st of October at the last UCI Women's WorldTour race of the year. Hannah Barnes and Alena Amialiusik have extended their seasons due to injuries suffered at the Giro Rosa and will take this chance to race before the end of the season. "I haven't done this race before or been to China so it's all very exciting," said Barnes. "After my time off mid-season with a broken collarbone, I decided to carry on until China. It's a new race for me which is always good to do and a nice way to finish the season. "I haven't lacked any motivation to train the past weeks and I am feeling good leading into the race. I started the season well in Valencia and I would love to finish it with a good race in China." It will also be the first time racing in China for Amialiusik. "I want to be back in the peloton," she explained. "It will be my first time racing in China and I can't wait to meet my teammates there. After the world championships, I've been at training at home in Belarus. "The autumn weather has been extraordinarily good here and I'm feeling really ready to race. I think we have a good chance to get a nice result."